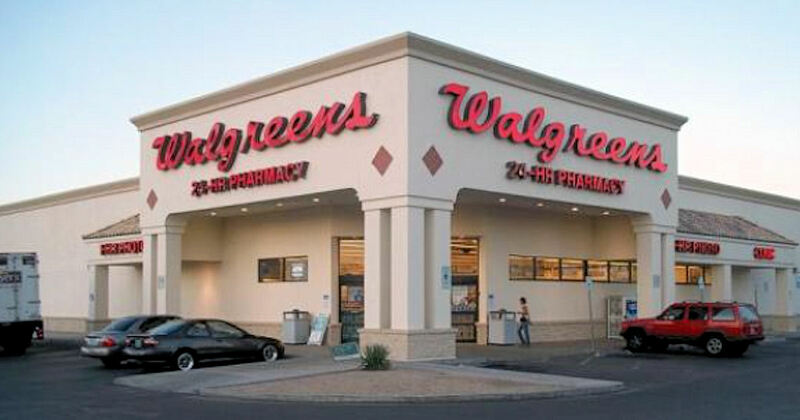 Get 5 free 4x6 photo prints at Walgreens when you order thru the app! Download or open the app and use the promo code: APPFREE to make it free! Plus, choose in-store pickup, so you're not paying shipping! (4 votes) Sign up to rate.